Don't waste your time. Book now! 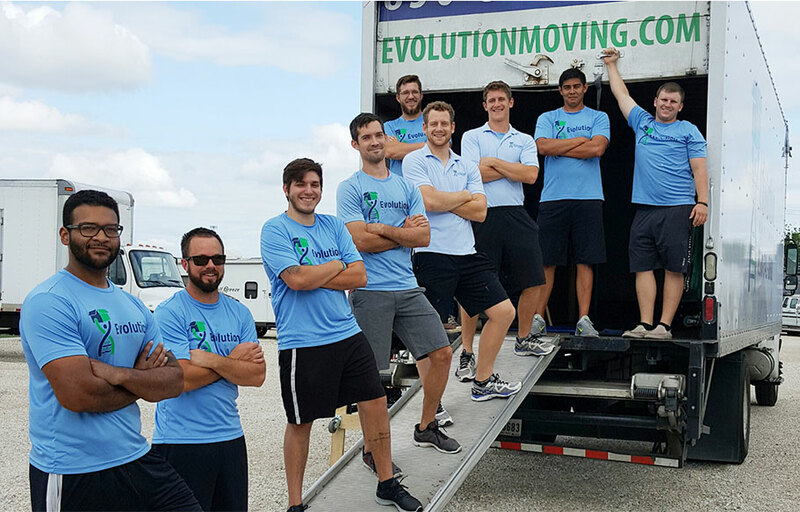 The best movers in Texas! 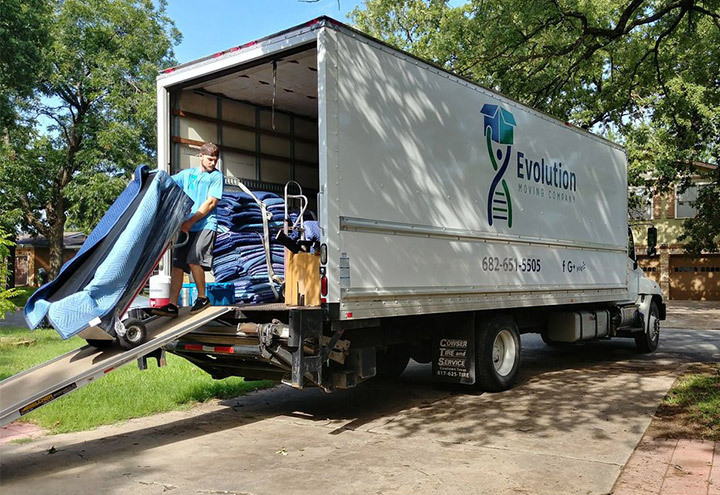 Whether you're moving down the street or across the country, you can count on our quality moving and storage services in New Braunfels. 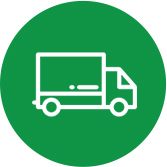 Your moving needs and a stress-free relocation are our focus. 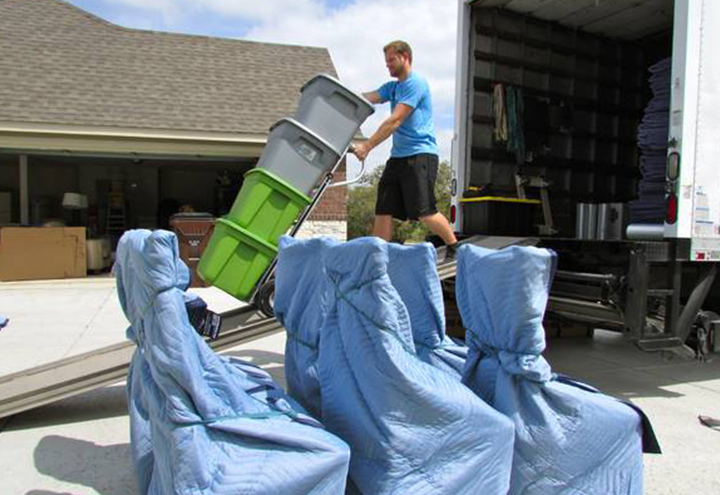 Our local movers New Braunfels can handle any type or size of local relocation. 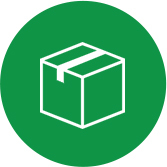 Household or office - you name it and our movers can relocate it state-wide. 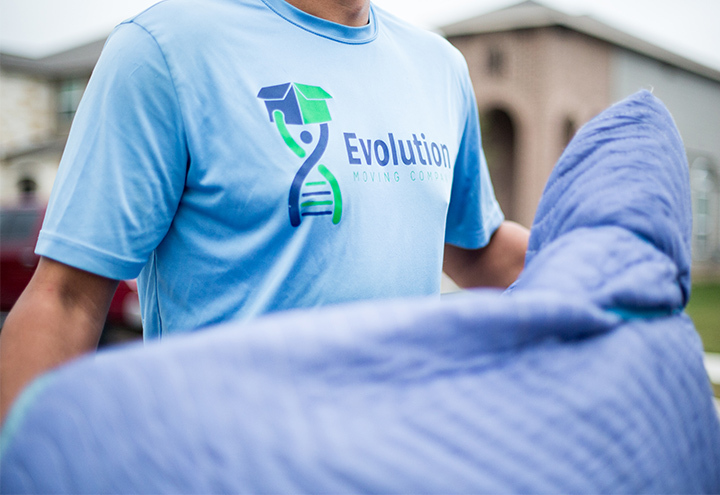 Evolution Moving Company is an exciting fresh and family-owned company that specializes in local moving and storage needs across Texas. 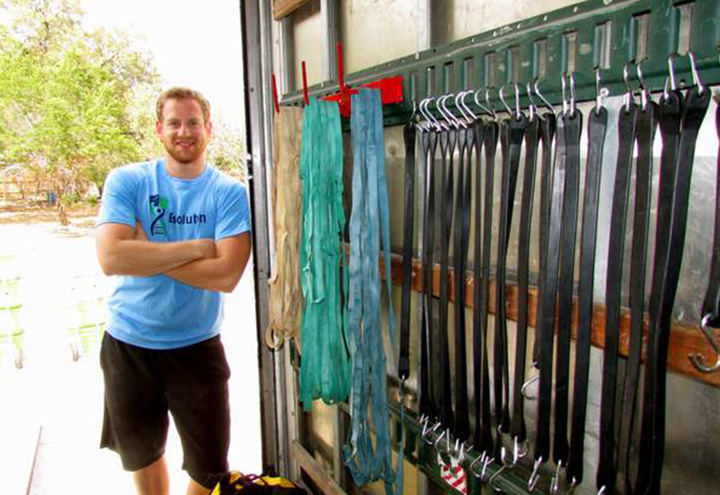 Our story began in New Braunfels, TX and we have since expanded on to other parts of Texas. 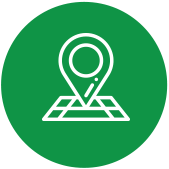 We currently have established branches in Fort Worth, San Antonio and Dallas – and we don’t plan on stopping there! 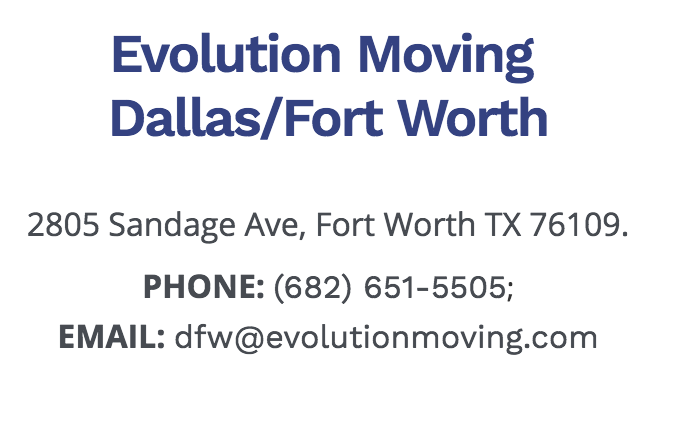 All of Texas is our home and we can move you to any part of it. 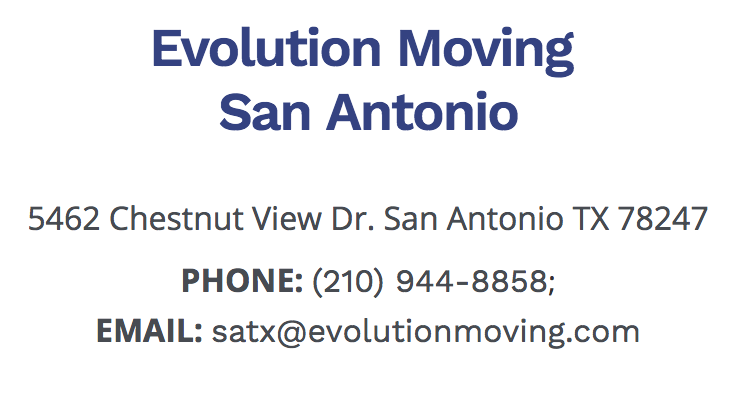 I contacted Evolution Moving through the Yelp site about a very simple move...1 heavy item of furniture. They replied very quickly. We were able to set up a day/time quickly. Andrew and Nathan H. professionally wrapped the item, skillfully loaded and moved the piece from my parents to my house. Not a scratch, nick or anything. They worked together efficiently and didn't seem daunted by moving a 300 lb piece of furniture. Thank you so much! A two story garage with apartment, a five car garage and a two bedroom home! These guys came with everything they needed and were fast efficient and friendly. So fast you wouldn't know they were working by the hour. Yet by the end of the move everything was where it should have been and in one piece. I will definitely send this group for all my jobs big or small. Speak With A Friendly Staff Member TODAY! 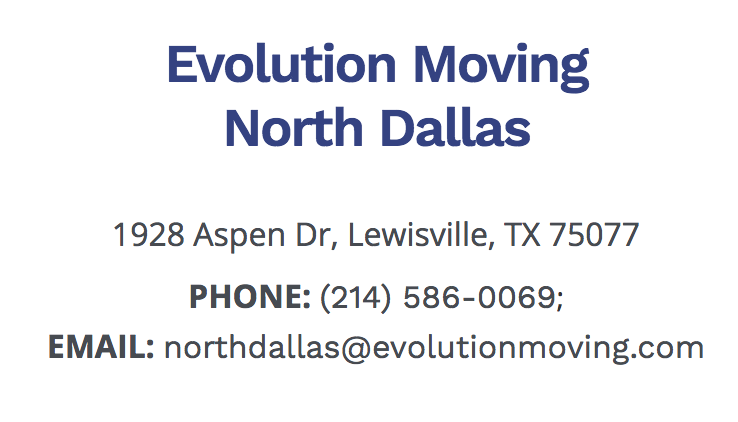 We are glad to announce the opening of two new locations for our company in Dallas and San Antonio. More details to come soon.